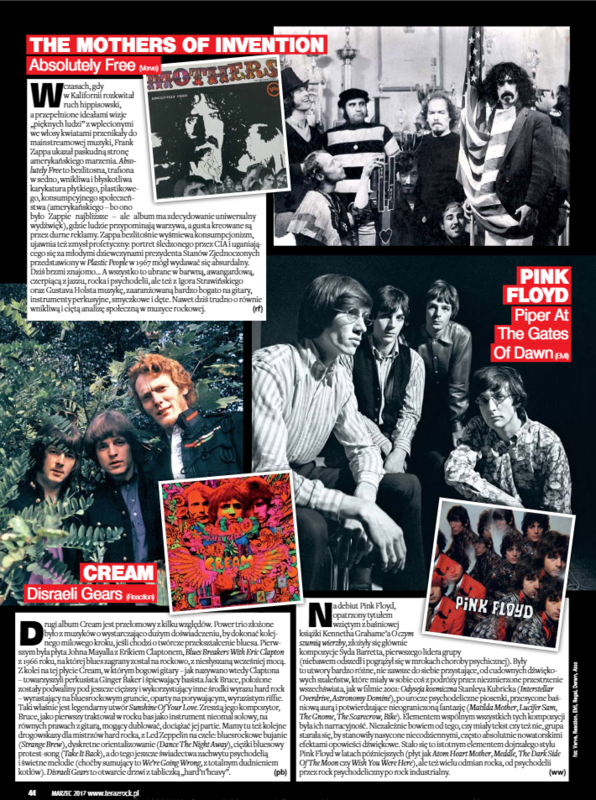 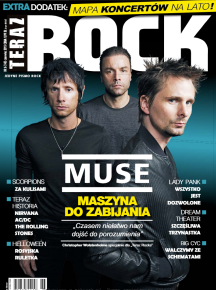 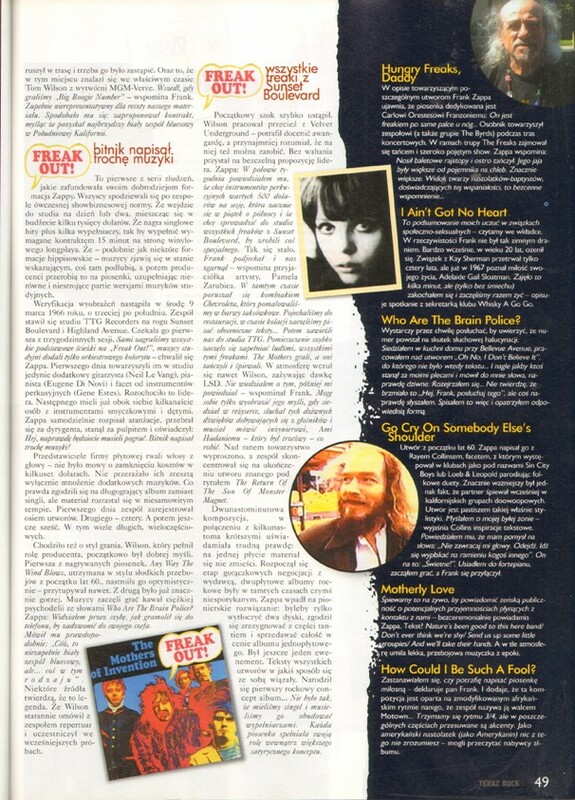 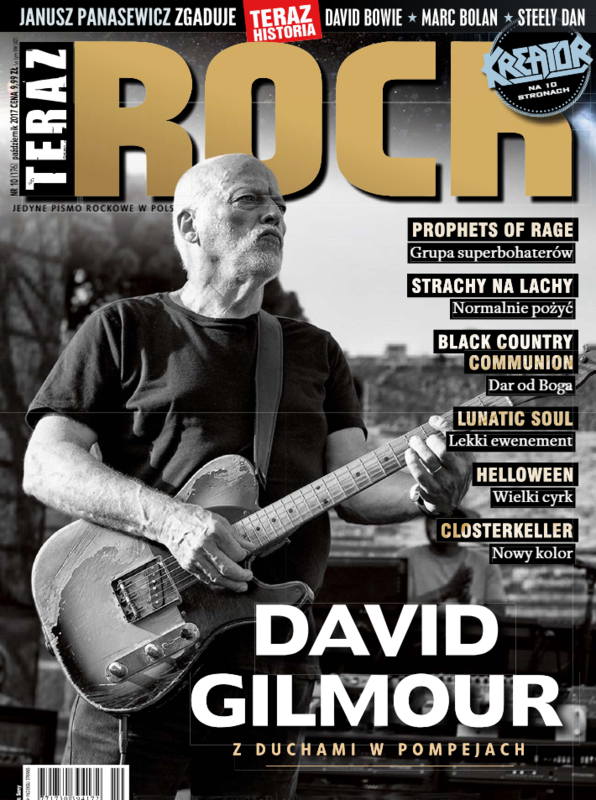 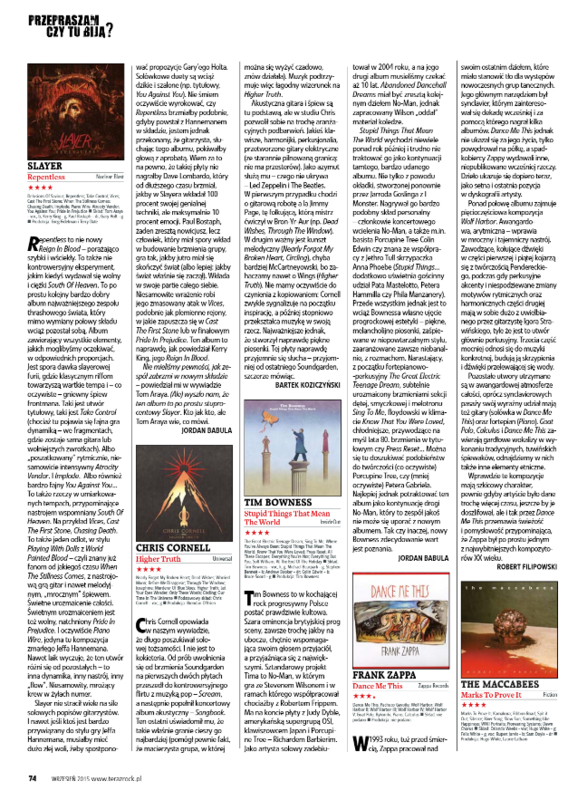 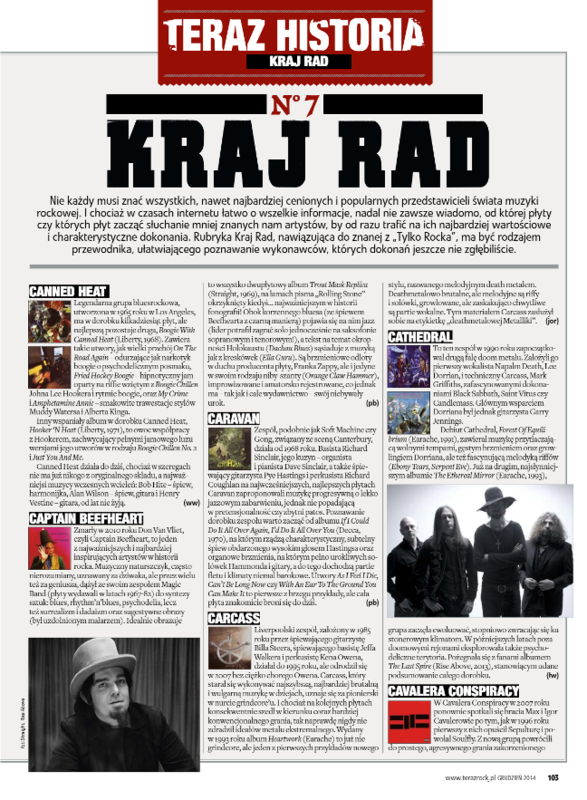 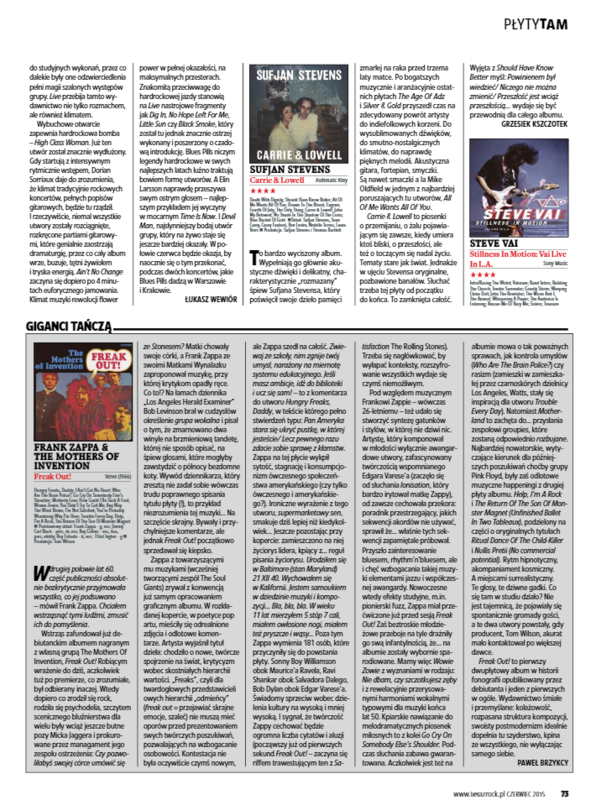 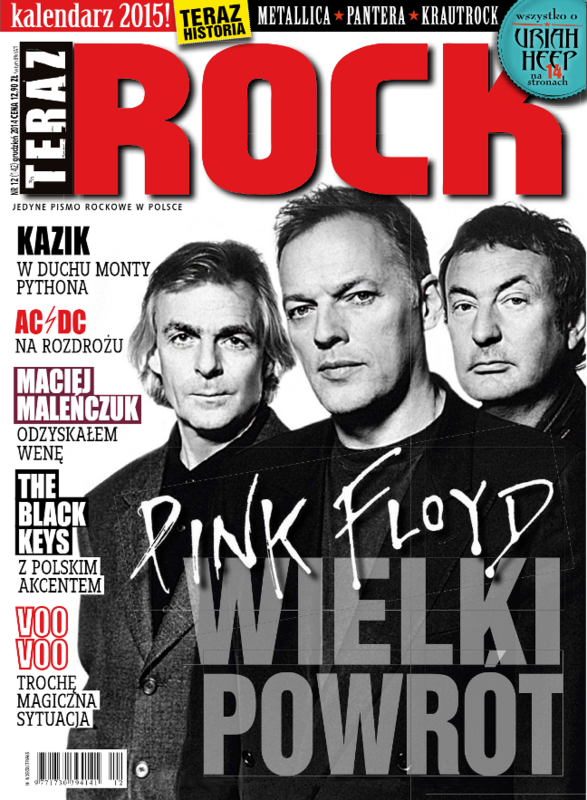 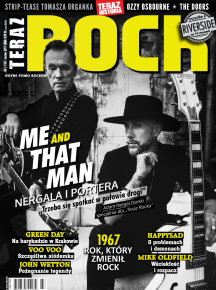 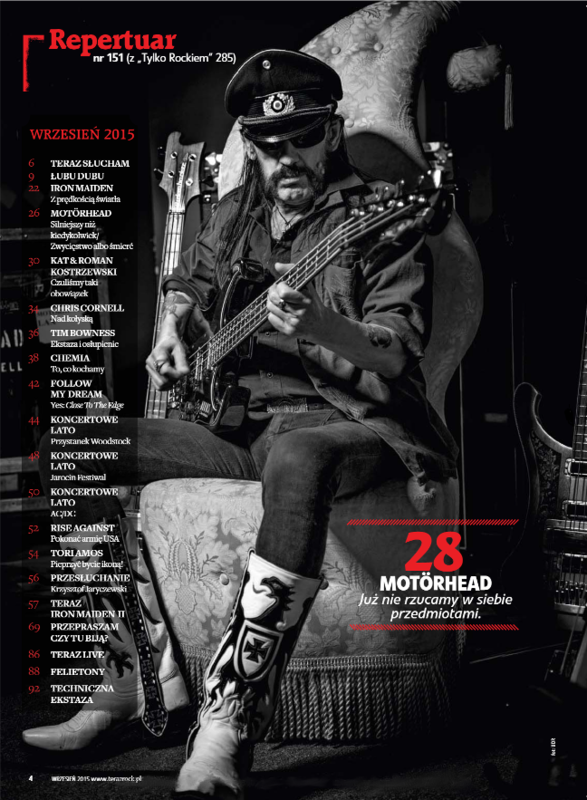 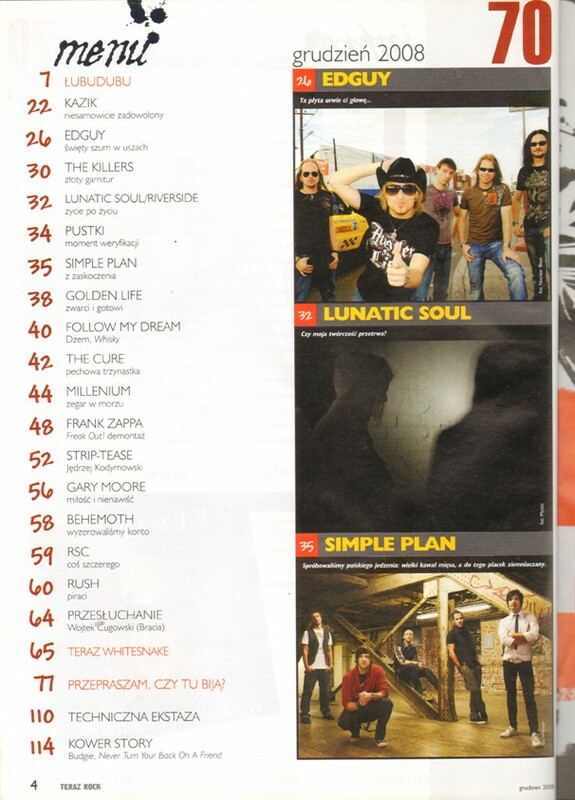 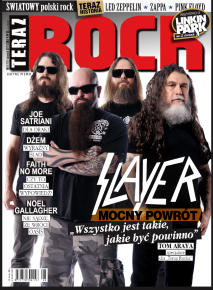 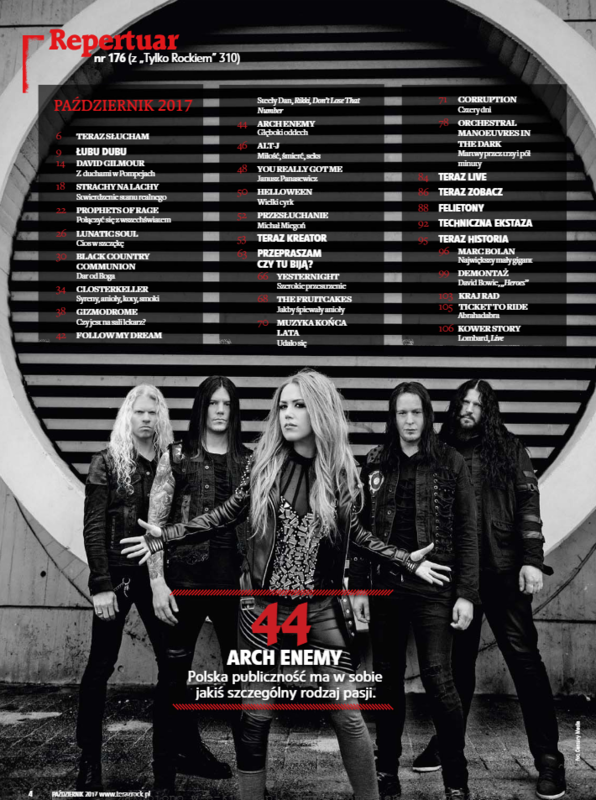 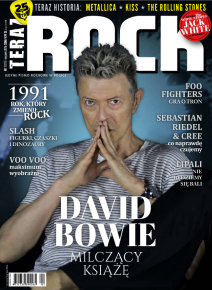 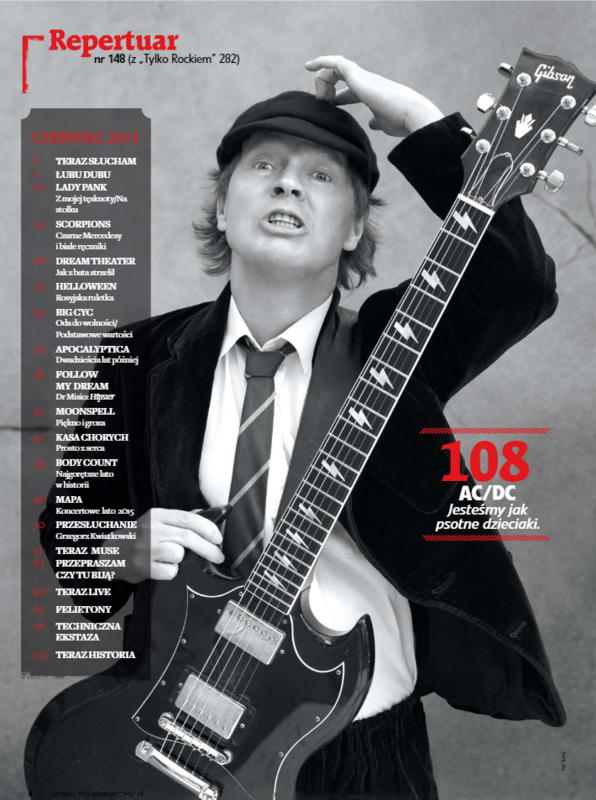 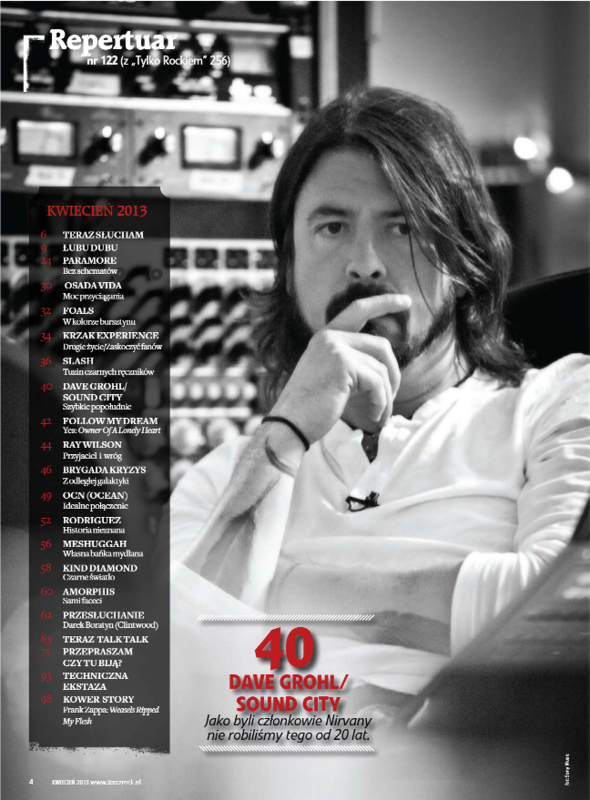 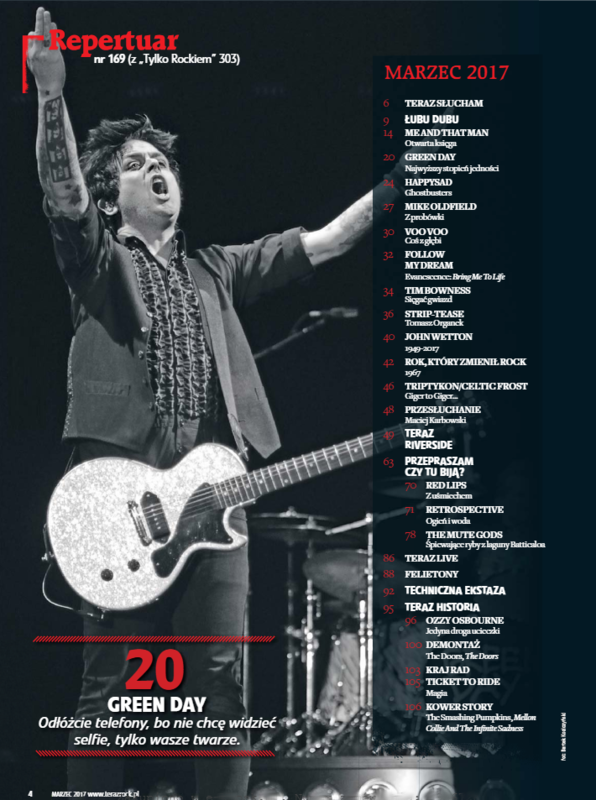 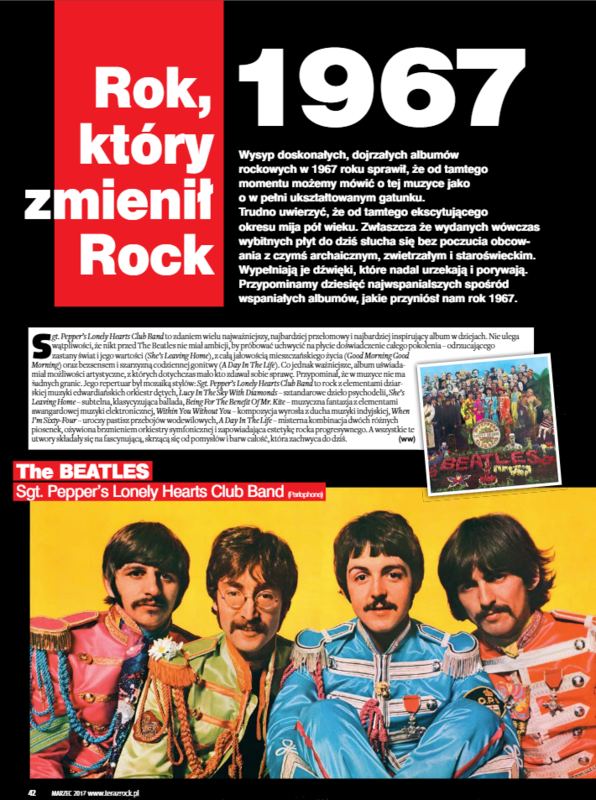 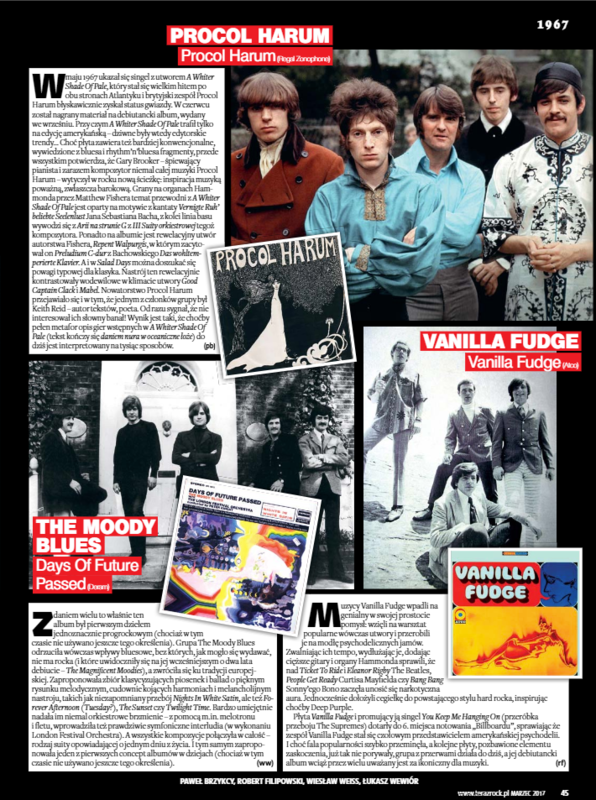 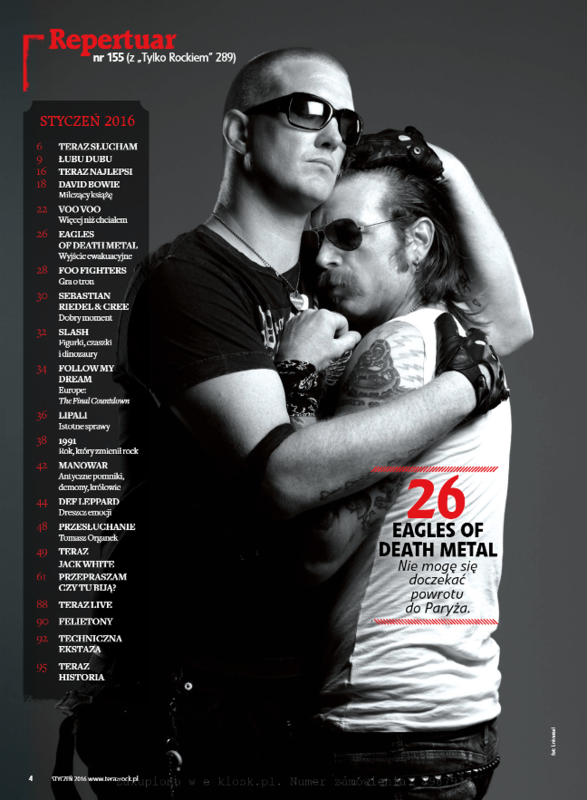 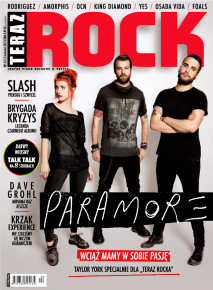 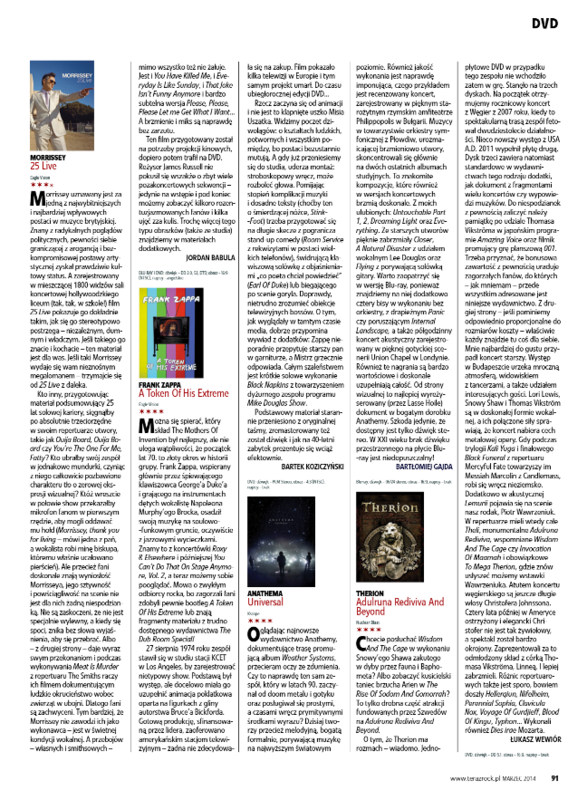 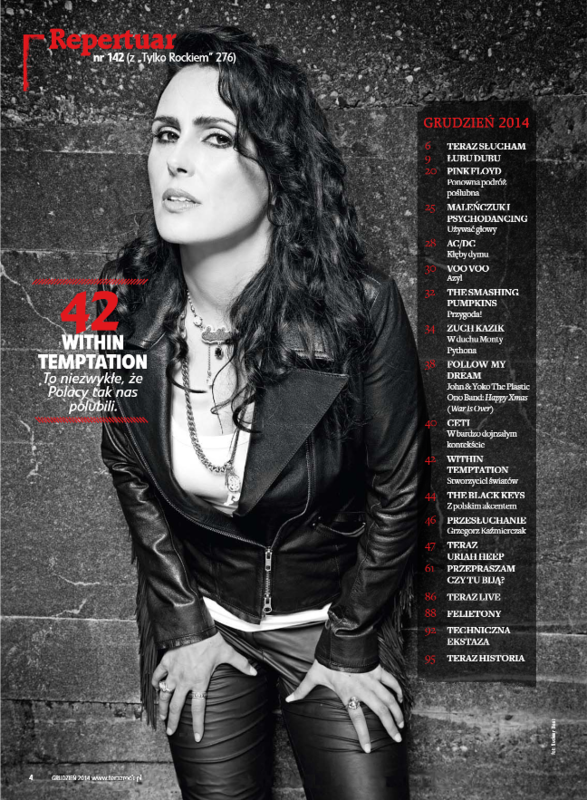 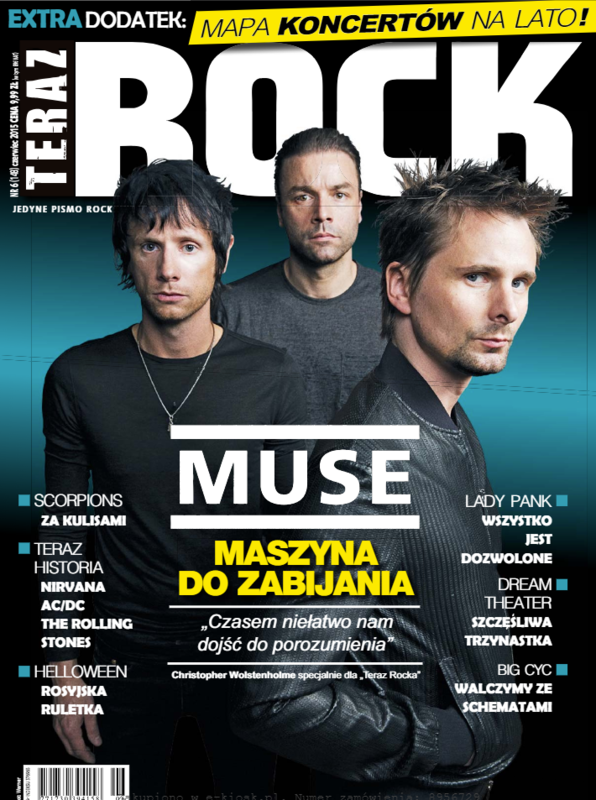 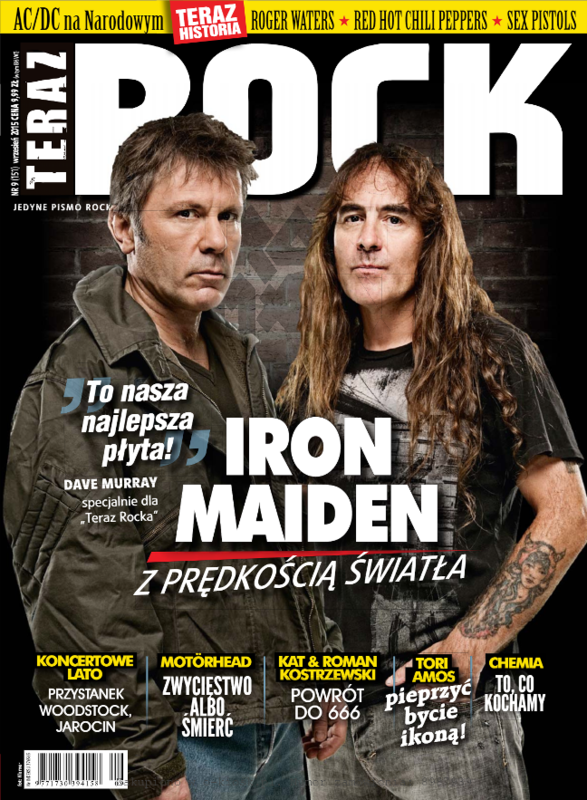 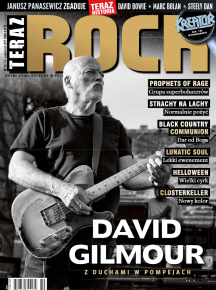 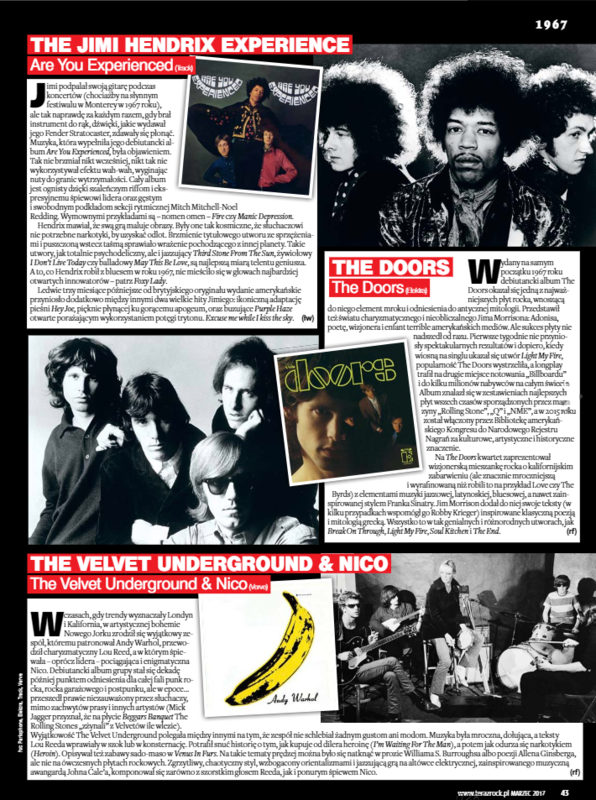 Teraz Rock [rock now], Polish rock magazine founded in 2003 by Wieslaw Weiss (Editor-in-chief) and Wieslaw Krolikowski (Deputy Editor-in-chief) is basically a continuation of Tylko Rock, as most of the editorial staff is the same. 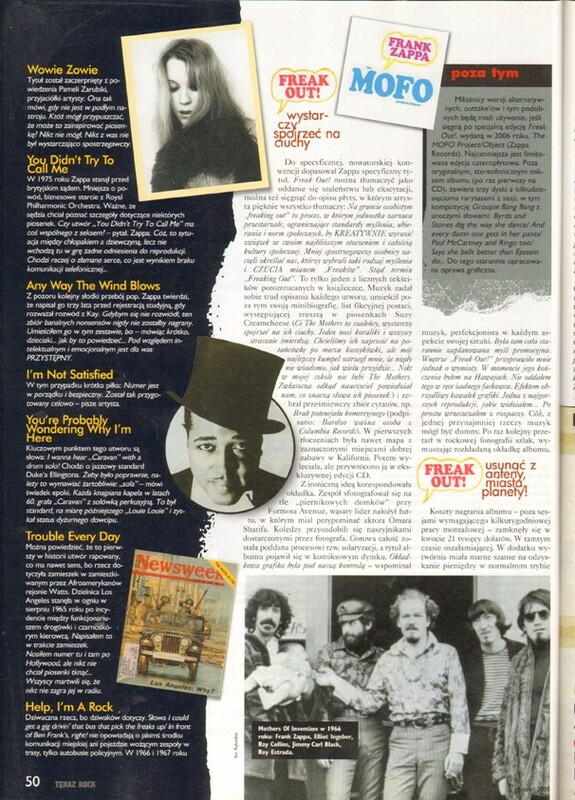 On page 10 is Jimmy Carl Black obituary. 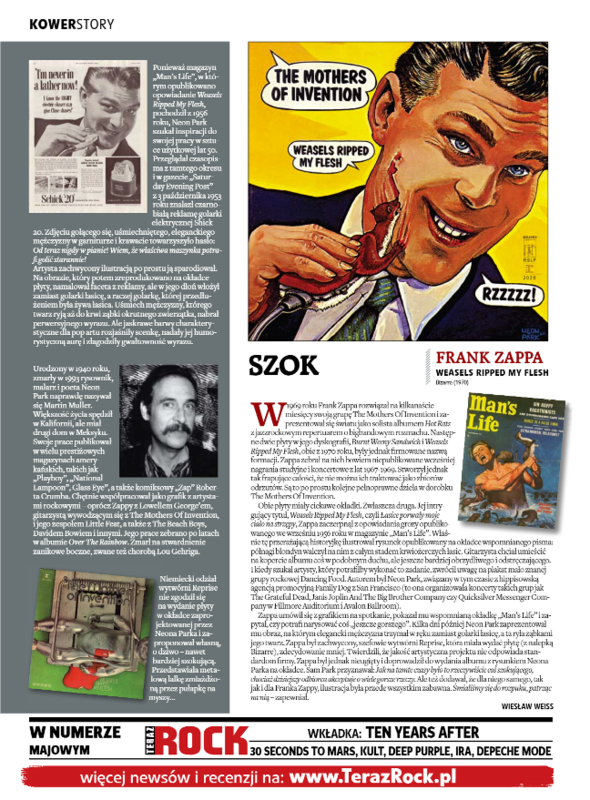 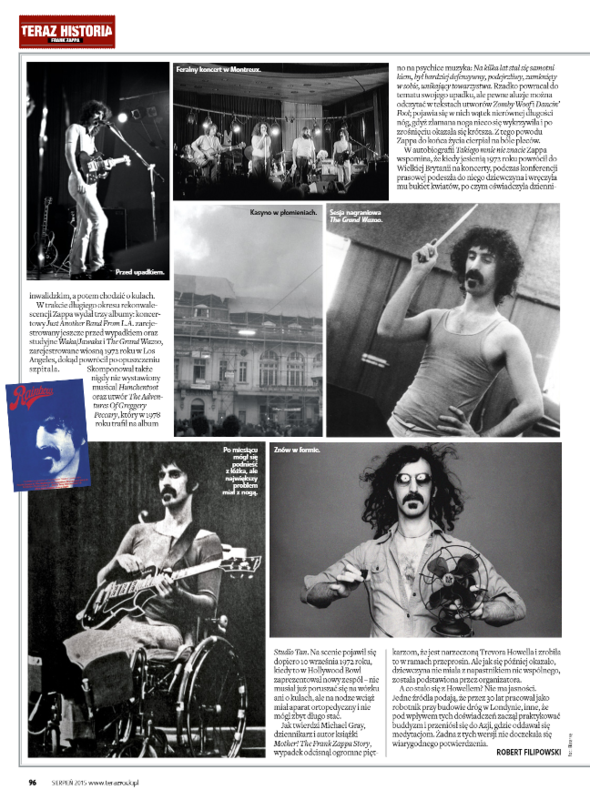 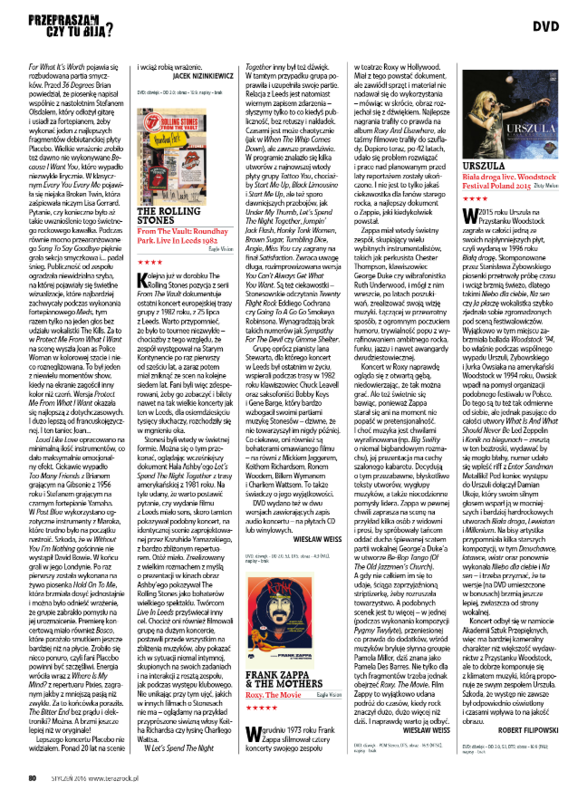 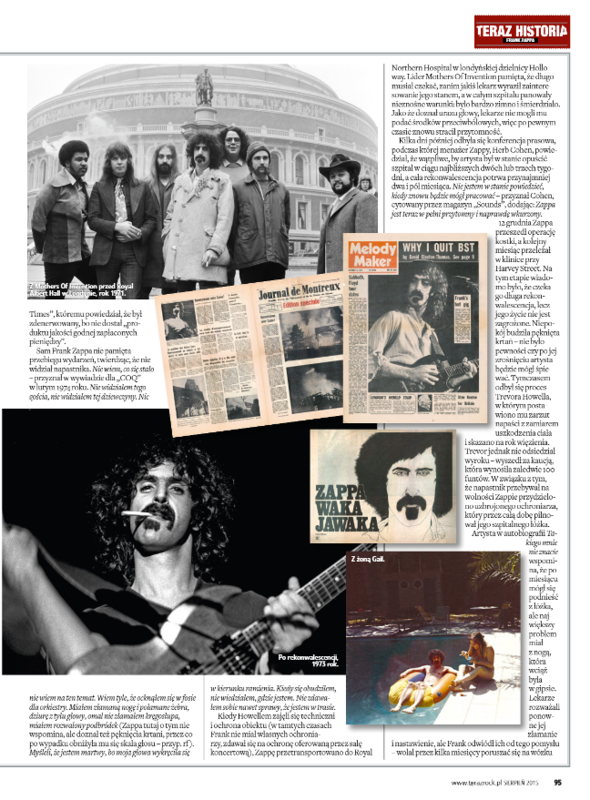 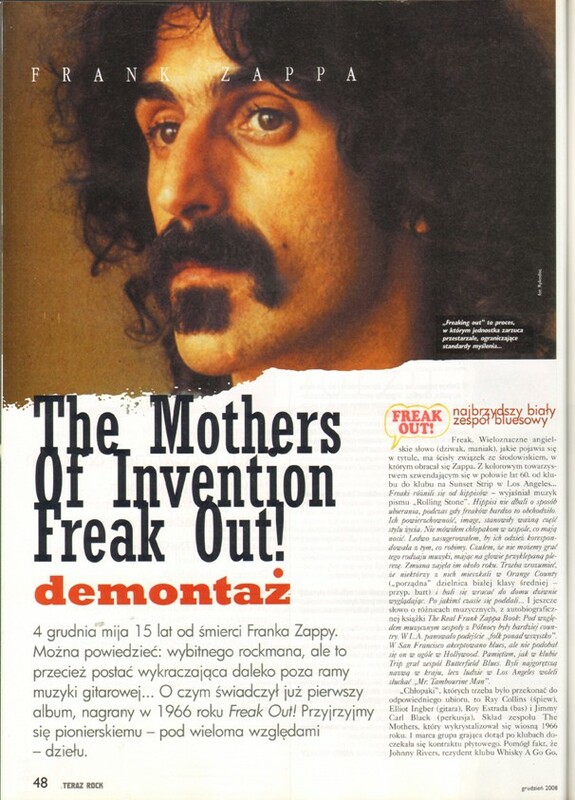 Frank Zappa & The Mothers Of Invention: Freak Out!